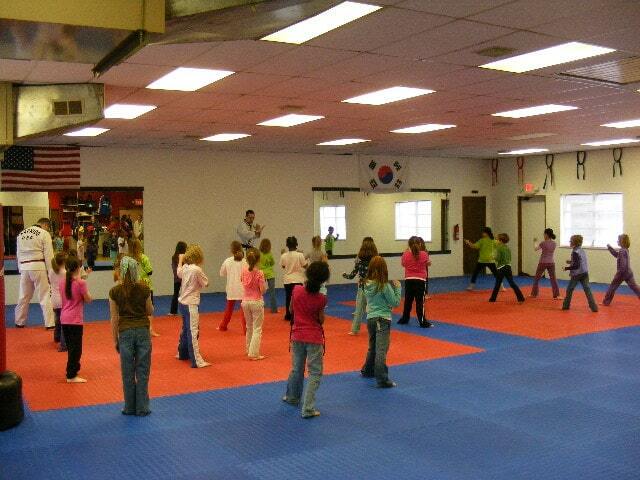 Not Sure about Martial Arts for your Kid? We have other Child Fitness Programs!! Family Fitness is where its at!~Use our Automagic scheduler to get your free trial today! Starting at ages 24 Months and up. This is a great program to establish balance and stability while having a great time. If you would like a Free Trial Class. Use our Automagic Scheduler! Kids under 16 are free here at K4 Fitness with a paid membership in our gym. We are the one place that allows this. As long as they come to work, We have a place for them. Start them early! 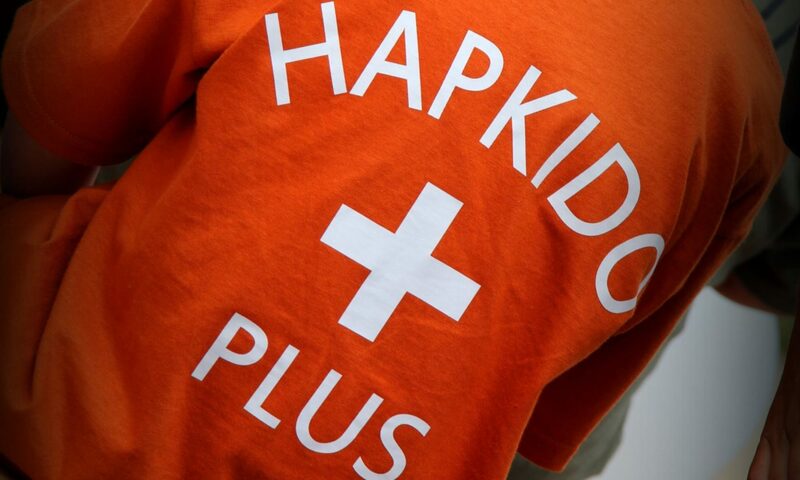 We offer so much here at Hapkido Plus and K4 Fitness. Look to the future for our new expansion projects!